Improving surface finish and controlling uniform hole size is the purpose of our Honing Department. 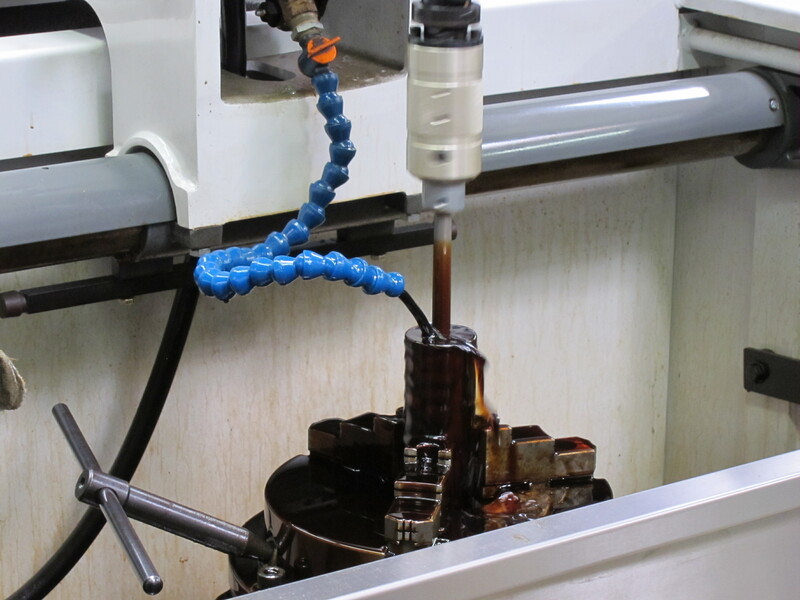 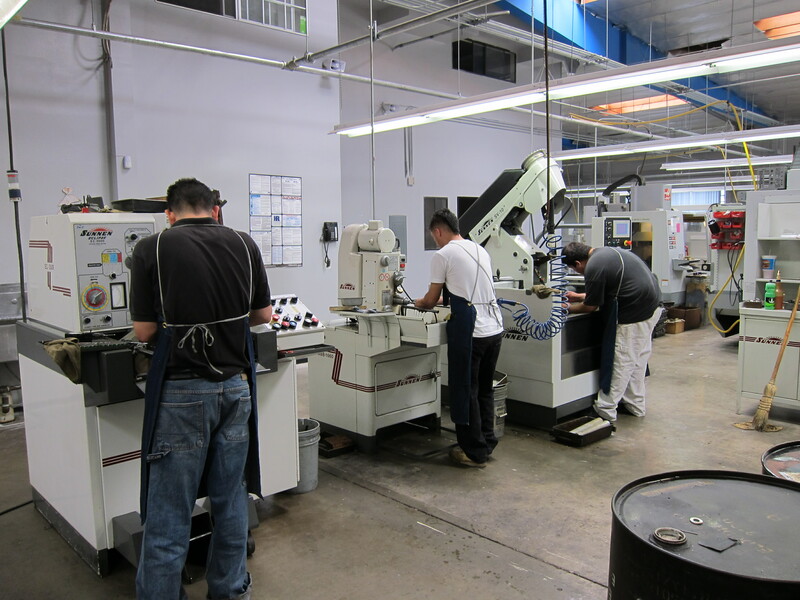 We hone parts in conjunction with our Gundrill and CNC departments or separately as an additional operation for many of our customers. 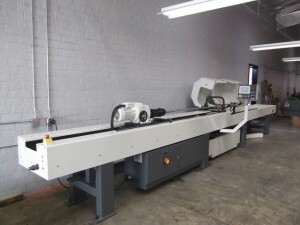 Our newest addition to the honing department is a Sunnen Tube Honing machine capable of honing parts up to 13 feet long.